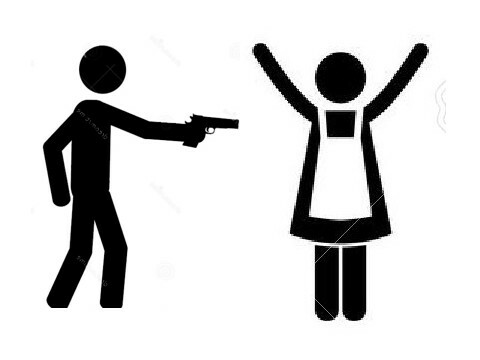 An office cleaning lady became the latest victim of armed robbers in nearby Lincoln Park Monday morning. The woman told police that two men, both armed with handguns, robbed her as she arrived to clean offices in the 1300 block of W. Diversey around 1AM. Both offenders fled southbound on Wayne Avenue with the woman’s iPhone and a bag of keys that she used to access her clients’ businesses. Police described the offenders as men in their 20’s wearing hoodies. One was white and the other was Hispanic. No one is in custody. Two Uptown businesses less than a block apart were robbed at gunpoint on Monday. No one is in custody for either crime, which are not believed to be related. 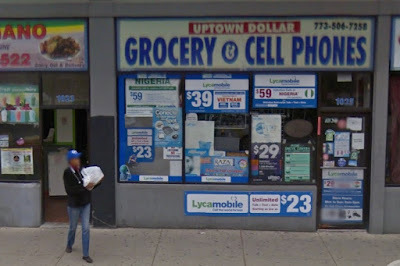 Around 4 o’clock Monday afternoon, six black men entered the Uptown Dollar store at 1025 W. Wilson, pushed the owner to the floor and robbed the store while displaying at least one handgun. 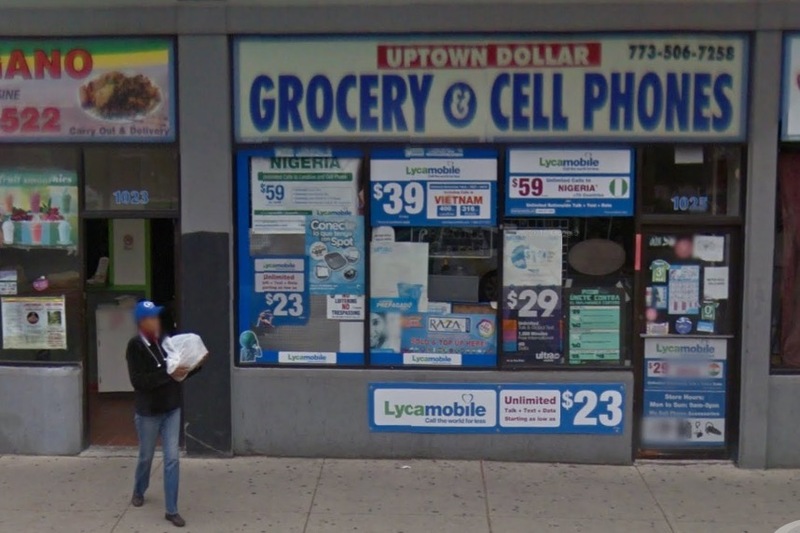 They fled toward the Wilson Red Line station with six phones that had been left at the store for repairs, the owner’s personal cellphone, and a tablet. Two of the offenders were dressed as women. The first cross-dressed suspect had curly hair and wore a bunch of gold chains. The second cross-dresser wore a pink crown. One of the other men wore a gold tee shirt with brown pants. No further descriptions were available for the other suspects. 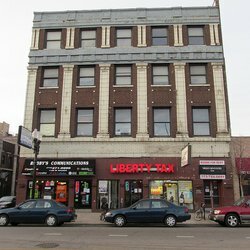 • One block west of the Uptown Dollar, the Wilson Men’s Hotel front desk attendant was robbed at gunpoint around 2AM on Monday at 1124 W. Wilson. The offenders fled with a whopping $10 cash. Police described the offenders as two black men and a black woman. One man was about 6’1” tall, thin, and wore blue jeans. The other man was about 5’5” tall and wore jeans. The woman was heavyset and wore a black shirt with green spandex pants. All three were last seen running southbound on Racine near Truman College. Please CWB's newsgathering efforts with a secure donation to our Tip Jar.